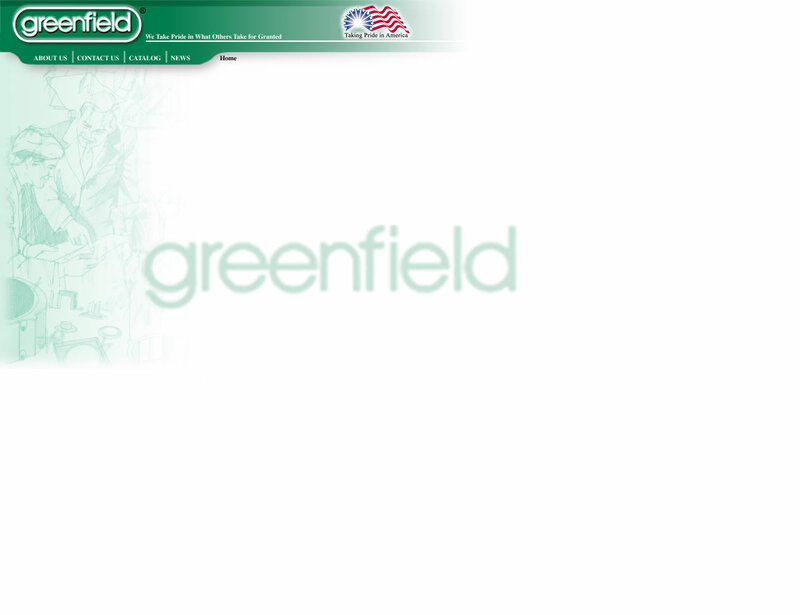 Greenfield's 40 years of casting experience assures you of our capability to meet your custom applications. Our engineering, tool and die services will provide you with the highest quality, most reliable casting. Bar none. Please Contact Us for your next custom application.